Achen-Gardner Construction specializes in wet utility infrastructure improvements. We provide installation and rehabilitation services of all wet utilities, including sewer lines, water lines, storm drains, manholes, valves, lift stations, pump stations, and other process mechanical work. 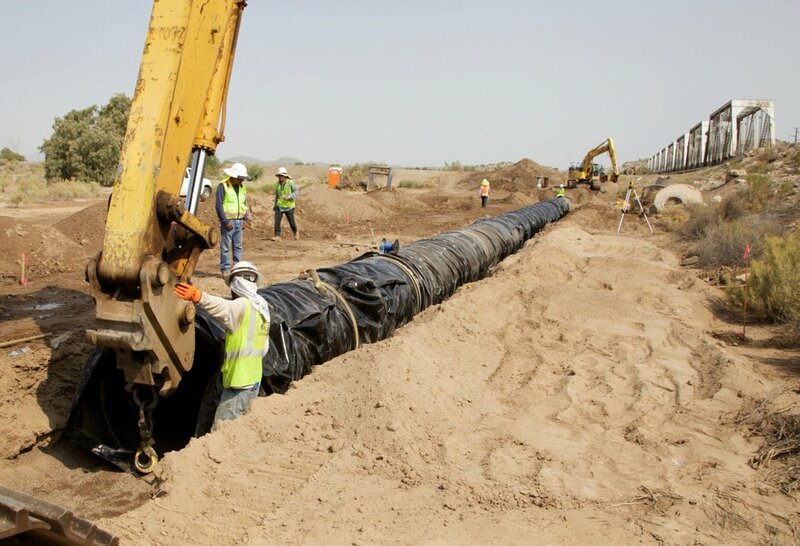 In the past five years we have installed more than one million lineal feet of pipe and our extensive experience completing infrastructure projects using the CMAR, JOC, and DB delivery methods sets us apart from our competition.